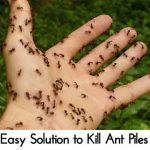 I saw this homemade natural flea powder recipe and it looks and sounds like it will do the trick. 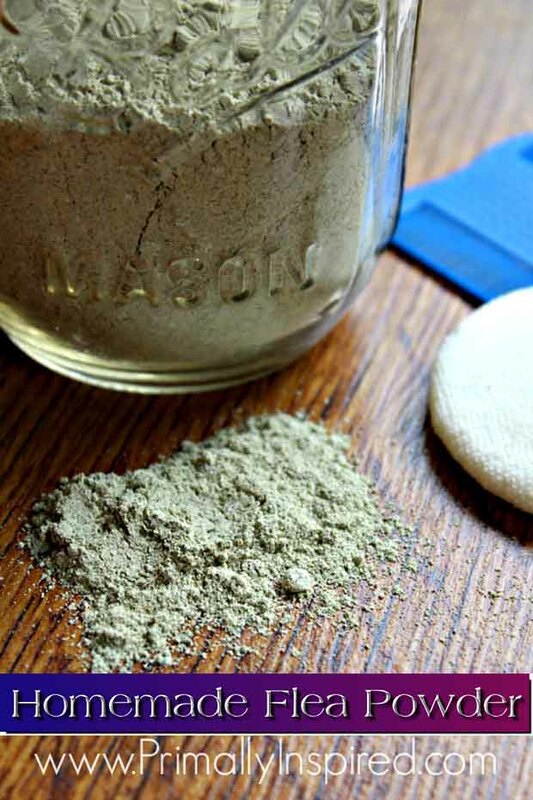 The good thing about this homemade flea powder is that if your pet does have a reaction to it, you can simply wash it off! 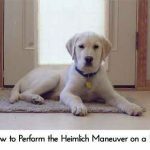 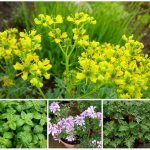 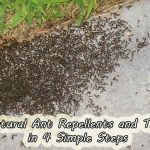 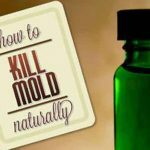 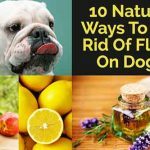 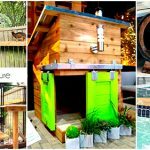 Ditch the toxic chemical repellents and kill fleas and other insects naturally… click the link for more….